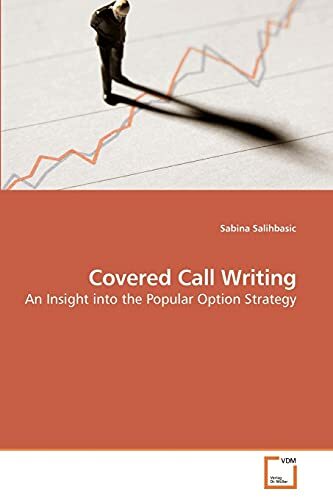 Covered call writing has always been one of the most popular option trading strategies, and is even more interesting in the time of the bear market that we have experienced in the recent past. It is a strategy that involves selling call options on a stock, while at the same time owning the stock. This strategy is employed by investors who are looking for a certain protection in the decline of stock prices and are hoping to earn additional income during flat or down markets. In this paper, covered call writing, its risks and benefits, as well as different factors influencing the strategy, are presented. Follow-up actions of covered call writing are also discussed and a short presentation provided of some of the funds using covered call writing. A case study is presented showing that the covered write outperforms the buy-and-hold portfolio during periods where shares are flat or falling and underperforms when share prices are rising strongly. The paper should be useful to students and investors who would like to better understand this investment strategy.